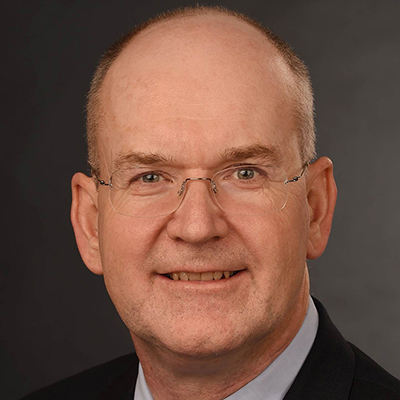 Dr.Don Rucker is the National Coordinator for Health Information Technology at the U.S.Department of Health and Human Services, where he leads the formulation of the federal health IT strategy and coordinates federal health IT policies, standards, programs, and investments. Dr.Rucker has three decades of clinical and informatics experience. He started his informatics career at Datamedic Corporation, where he co-developed the world's first Microsoft Windows-based electronic medical record. He spent over a decade serving as Chief Medical Officer at Siemens Healthcare USA. He has also practiced emergency medicine for a variety of organizations including Kaiser in California; Beth Israel Deaconess Medical Center; the University of Pennsylvania's Penn Presbyterian and Pennsylvania Hospitals; and Ohio State Universitys Wexner Medical Center. Dr. Rucker is a graduate of Harvard College and the University of Pennsylvania School of Medicine, with board certifications in Emergency Medicine, Internal Medicine and Clinical Informatics. He holds an MS in Medical Computer Science and an MBA, both from Standford.